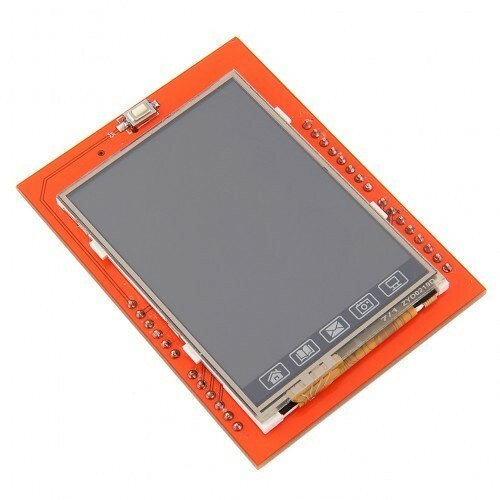 2.4" Inch TFT LCD Shield is a Touch Panel Module used in different embedded project..
2.4" (diagonal) LCD TFT display. Bright, 4 white-LED backlight, on by default but you can connect the transistor to a digital pin for backlight control. Colorful, 18-bit 262,000 different shades. 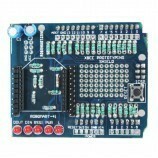 spfd5408 controller with built in video RAM buffer. 8 bit digital interface, plus 4 control lines. 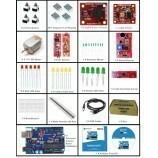 Uses digital pins 5-13 and analog 0-3. 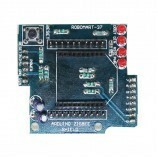 That means you can use digital pins 2, 3 and analog 4 and 5. 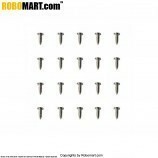 Pin 12 is available if not using the micro SD. 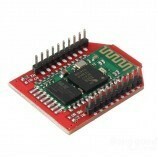 5V compatible, use with 3.3V or 5V logic. The shield comes equipped with a microSD card slot. 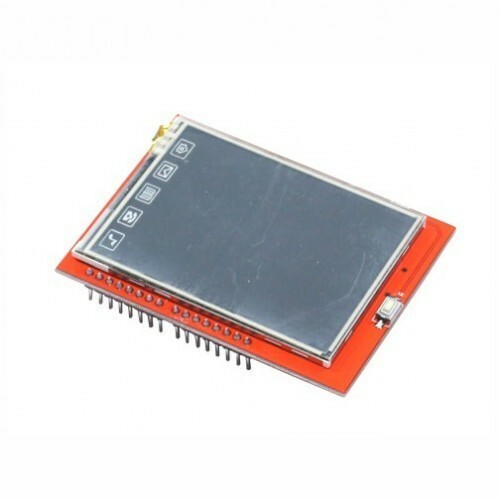 Arduino Uno based LCD TFT Prototyping/Projects. 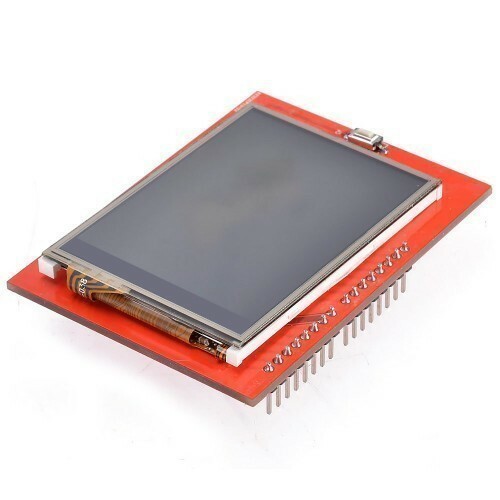 Also Searched as: 5 inch tft lcd module, 7 inch tft lcd module, 3.2 inch tft lcd module display, 2.4 inch tft touch lcd screen module for arduino uno, 3.2 tft lcd module display raspberry pi, 3.2 tft lcd module display datasheet, tontec 2.4 inch tft lcd..